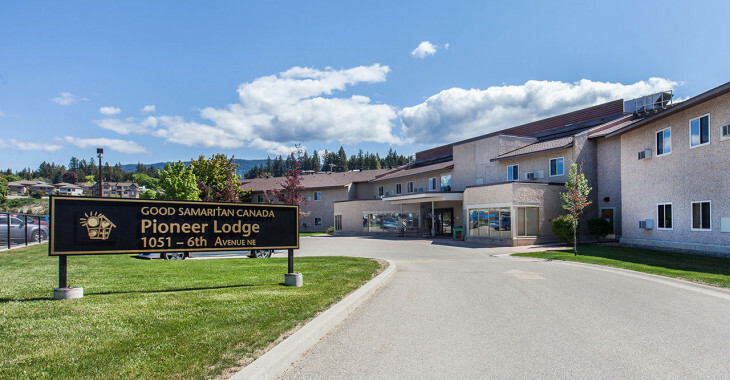 Good Samaritan Pioneer Lodge offers assisted living services to the community of Salmon Arm and is directed towards low income seniors and persons with disabilities. 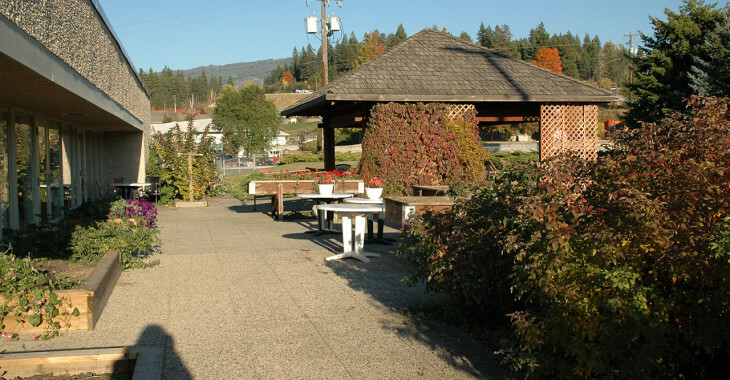 As this program is subsidized by Interior Health and BC Housing, the accommodation fee is 70% of the resident’s net income. 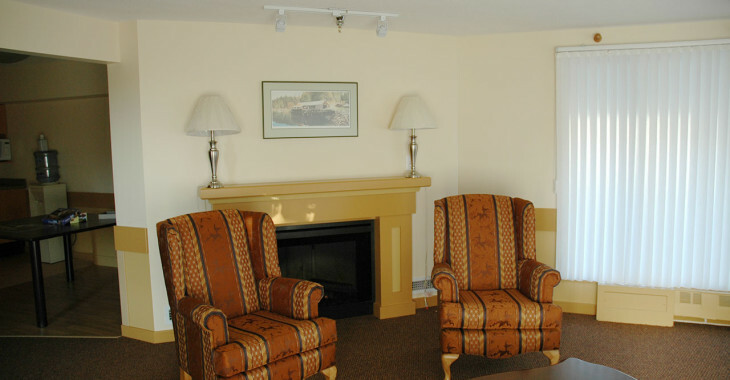 Included in the accommodation fee is lunch and supper meals, housekeeping and linen service, and Good Samaritan TeleCare® emergency response service. 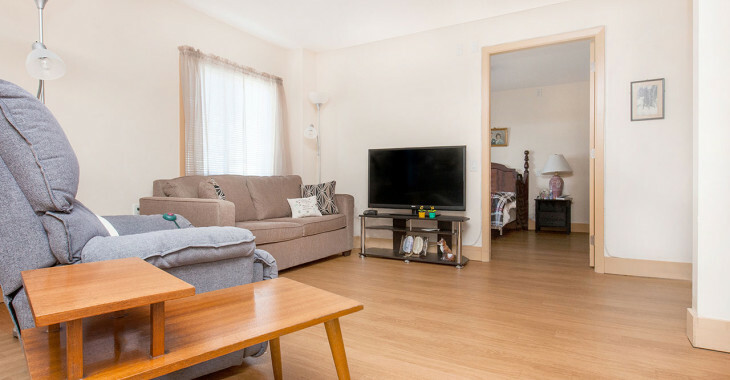 Optional services available for a fee include breakfast meal, personal laundry service and cable. Application for admission is through the Community Access Coordinator for Interior Health, 250-832-6643. 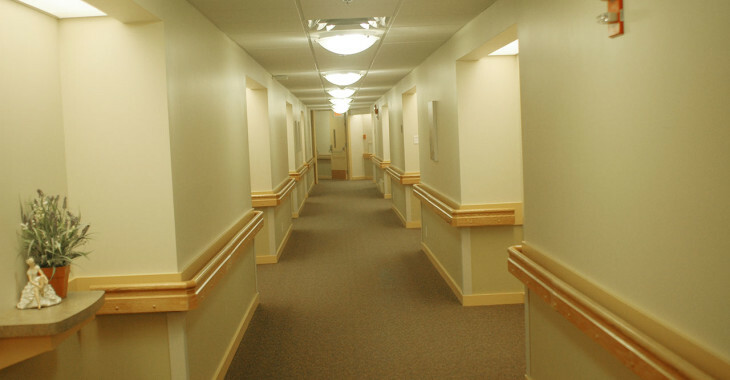 Residents will be assessed to determine if they are suitable candidates for the Assisted Living program. Monitored home safety devices, telephone support and emergency response services to improve quality of life and provide peace of mind.